When I came home yesterday I was greeted by the most wonderful surprises. Last week I ordered these from a couple of sellers on Ebay. 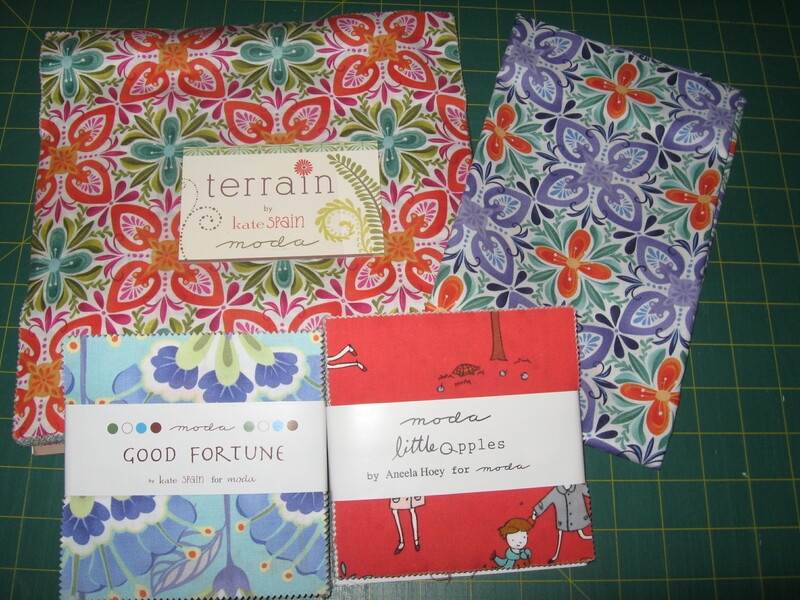 In that pile there is a Terrain (by Kate Spain) Layer Cake and some Terrain yardage. I also couldn’t resist a Little Apples (by Aneela Hoey) Charm Pack and lastly in the bottom left is a Charm Pack of Good Fortune by Kate Spain. I was really excited about this because this range is not due out until January 2012. It is gorgeous or what? 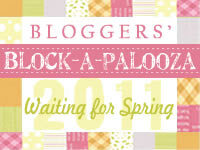 This entry was posted in Quilts and tagged Aneela Hoey, Charm Pack, Kate Spain. Bookmark the permalink.